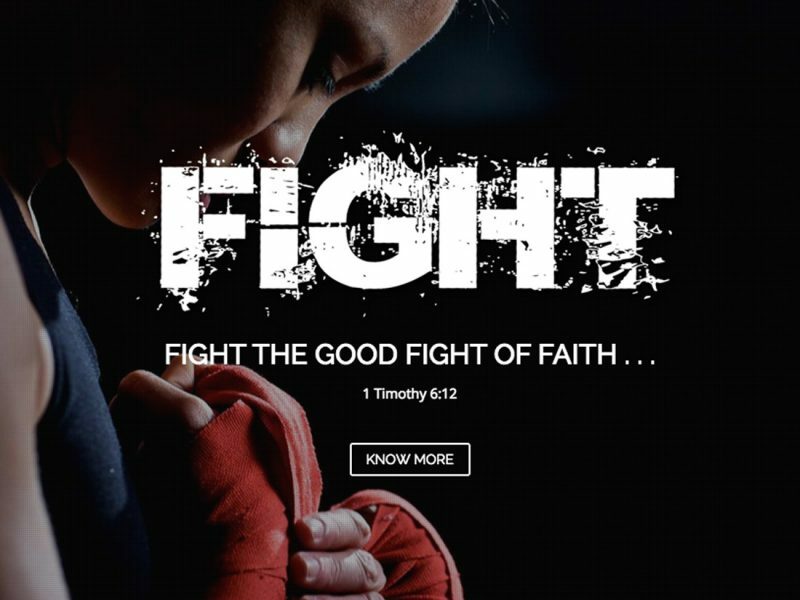 This is a one-page site for Victory’s Annual Prayer & Fasting 2014. It’s clean, minimalistic, and contains a good feature of responsive technology with some JQuery animation. This project is one of my personal favorites! Aside from being minimalistic, I like how the almost-monochromatic feel exuded strength and class. Add to it the empowering message of the whole site. It took me a while to finish this one but I feel so satisfied with the end result.